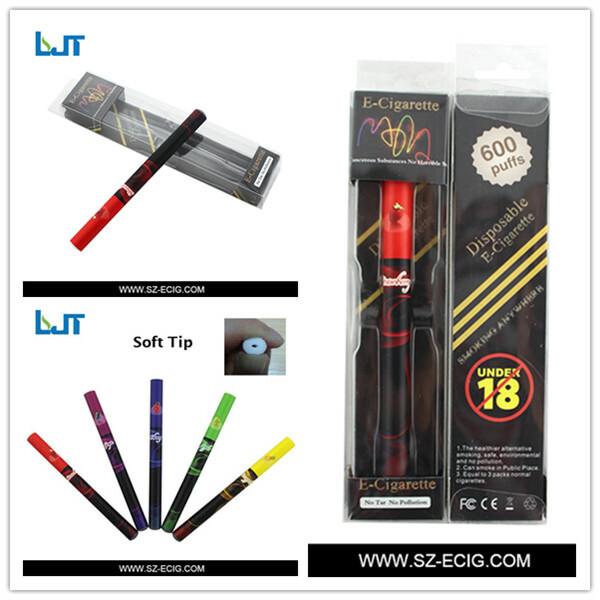 Shenzhen Langjietong Electronic Co.,Ltdwhich is a professional manufacturer of c-cigarette,very specialized in Research&Development. We also have experienced sales team and advanced technical support. (1) Disposable e-cigarette:70B 80D 805C 805G 902S etc. (2) Ego series:Evod-MT3S Ego-CE4 CE5 etc. (4) Innovative product:E-fill/e smart/Mini CE5/Dry herb mod/pipe kind battery/e-pipe etc. 1.Factory:competitive price with high quality. (1)For heavy smoker:Recommend high concentration nicotine. 1.When inhaling e-cigar,no need to smoke hard can produce large vapor. 2.When inhaling e-cigar,please pay attention to the time,please keep a little longer,than will have better effectiveness of atomization. 3.Please focus on the angle of smoking,keep cigarette holder upwards(maybe about 45 degree). 4.Please disconnect the cartridge and clean up the atomization when inhaling some e-liquid. 5.Please put the e-cigar on the place children can not touch. 3.For OEM,7 to 10 days after receiving your sample confirmation and payment. That depends on the country,port of destination and way of shipping. 1.Who are LJTSmoke Electronic Cigarettes for? LJTSmoke is for smokers over 18 years of age or older.Please check your respective state laws regarding legal smoking age as it may apply to electronic cigarettes. 2.Does the LJTSmoke Electronic Cigarette produce smoke or tar? No,LJTSmoke does not produce any smoke and only an odorless water vapor mist nearly identical in appearance to tobacco smoke, but disappears in several seconds. 3.Can I truly smoke anywhere with the LJTSmoke Electronic Cigarette? Unlike tobacco cigarettes, electronic cigarettes do not produce smoke, and therefore you should typically be permitted to smoke in areas that have non-smoking ordinances and laws. Smoking used to be socially acceptable, but now it's frowned upon and even illegal in most public places. That's why LJTSmoke electronic cigarettes are such a great alternative. 4.Is the LJTSmoke Electronic Cigarette a better way to smoke? Since the LJTSmoke electronic cigarette is free of tobacco, it does not contain the thousands of harmful carcinogens typically found in tobacco products and can even be safely smoked indoors. 5.What is the battery life of the LJTSmoke Electronic Cigarette? Once the Standard or Long Battery is fully charged, it will last an entire day, depending upon usage. The mini battery is better for evening and brief outings since it maintains a shorter battery life. While you are using one battery, you can always charge your extra battery with any LJTSmoke charger to ensure a continuous smoking experience. 6.How will I know when my battery needs charging? You will know your battery needs to be recharged when the light at the end of your electronic cigarette starts to flash.